baby Braiden arrived a few months back. i have had this really rich, modern, hip idea in mind for his quilt/very late baby gift. 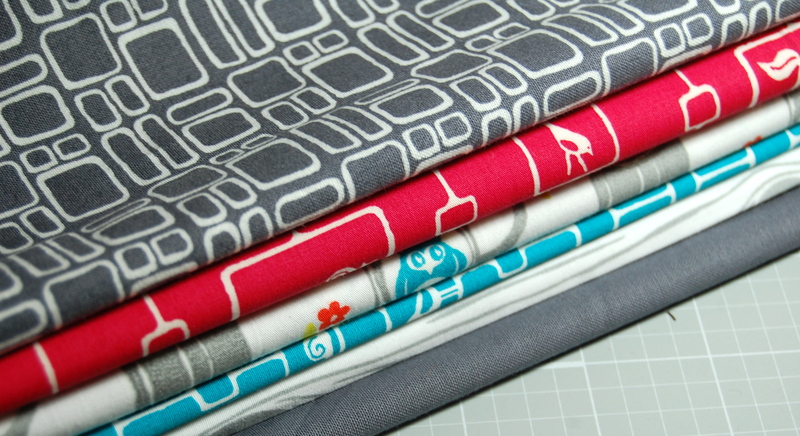 these fabrics have been clumped together on my shelf for quilte some time, however, I, being the procrastinator that i am, am just now getting inspired on a design. i love these prints and can’t wait to get started!! i guess i should be sewing right now……..
Love this blog and all of the artwork. i amso happy that you have created this. I love your writing. Please keep it up, this blog will allow me to know what is going on in your everyday life.